Hello Sweeties♥ It's October now, my favourite month every year! But I'm so headache now still thinking where should I plan for my little birthday night with my girls. Not a big one but a nice , cozy and comfortable night spend with them before I leave Malaysia. So if you have any suggestion or place do let me know! 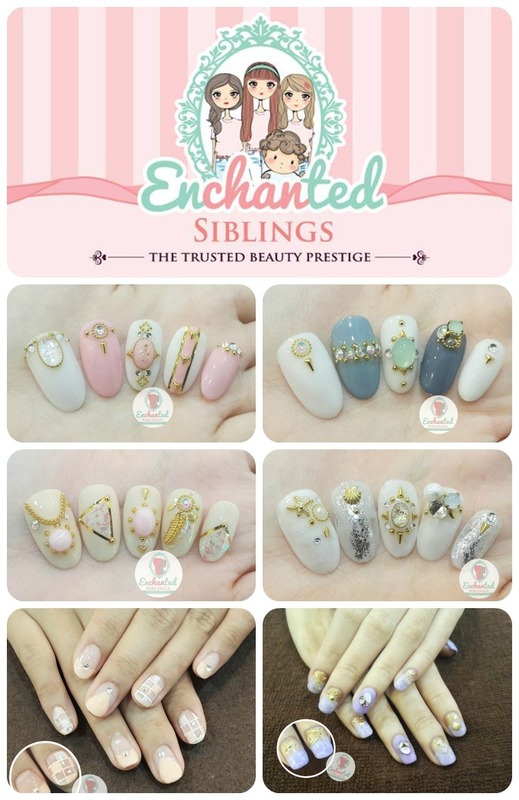 Urgent T.T Okay, back to the topic now I just did my first pedicure @Enchanted Siblings , the first & trusted beauty prestige themed beauty salon in Malaysia! Look at how they did my nail. So pretty right! 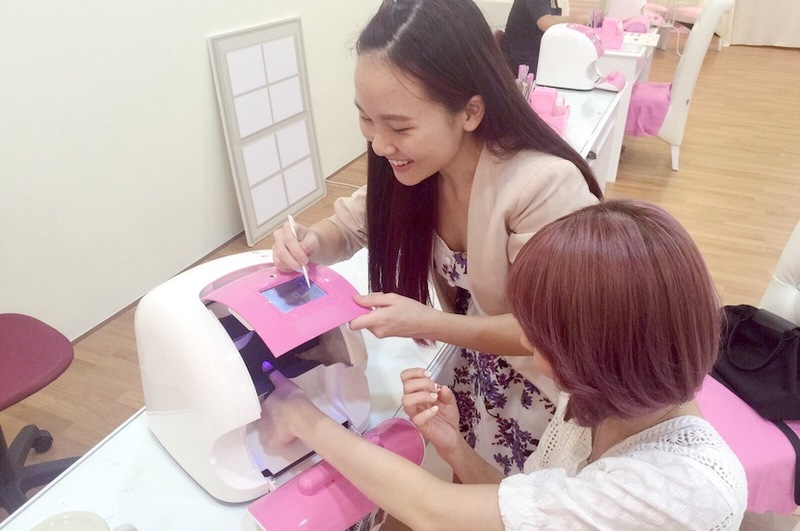 I decided to blog about this after I experienced their service twice and one pedicure experience few days ago. Worth for the share because this is the best place EVER! Just like my home and i feel so comfortable when talking with the director and lady boss. I'm sure you will love it too!The story behind: Enchanted Siblings, it's a dream place for the whole Chan Family. If you look at their logo closely and their main entrance you will see 3 pretty girls on their wall & their logo. It's a family business between 3 sisters and a younger bro that appear on their wall too. They want to came out with something like one-stop beauty salon where nobody will be force to sign any package like those old nail salon. The brand new interior with lots of colourful design which I love the most! (1)The Interior & Environment : Very comfy especially their interior is my favourite colour ever! Pastel themed! Cozy environment too. (2)Japanese Brand Nail Polish & Nail Extension : They are using Bella Forma (Japan) , Ace Gel (Japan leading gel too) , Bandi & NOQ from Korea.No more old and vintage nail colour but they offer a variety of colour for you from pastel to neon and all classic shades too. Ombre and gradient nail!!?? NO PROBLEM AT ALL! (3)Good Service & Friendly Stuff : I need to repeat it...Very very very friendly and they provide the best service for their customer by understand and listen our need. To be honest, first time I feel like it's my home and you should give this a try I swear you will come back again! (4)Hygienic & Detailed : One thing I love the most is they take care of hygiene very much, especially when cleaning the cuticles. Super hygienic and detailed in every step of manicure. Will surely come back for the great service! Willing to listen and understand customer's need. (5)No force to sign any Package : This is really important, a brand new place that ensure each of the customer feel comfortable with their service and NO FORCE anyone of us to sign any package at all. 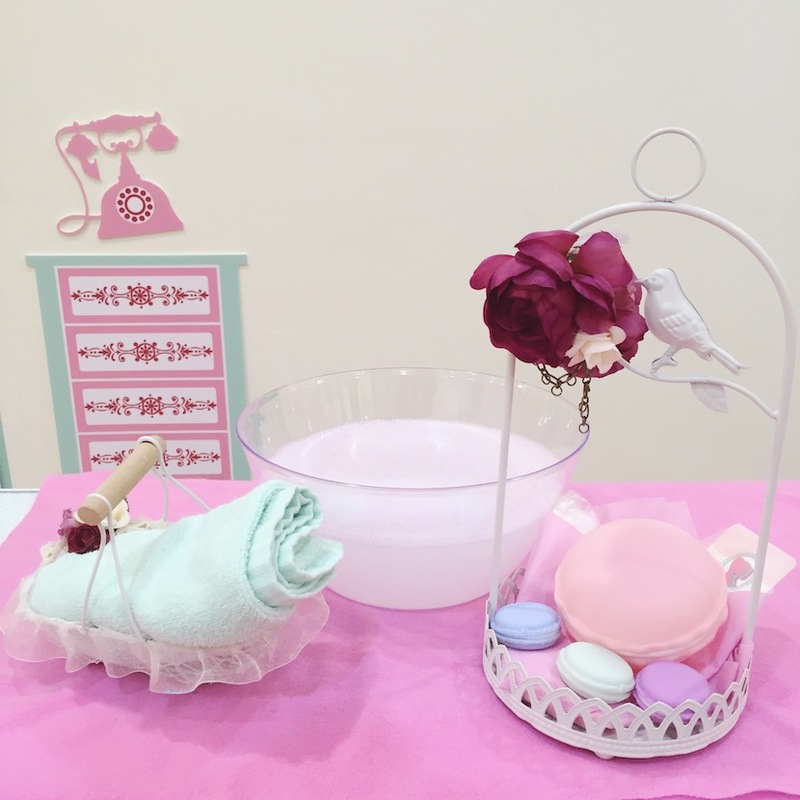 Other than the first reason I'm also in love with their Macaroon Gel Manicure Spa. A combination spa with honey Milk Soak, Vit.C Brightening Scrub, 24 Hours Hydrating Mask, Cuticle Cleaning &Nail Ampoule. Nice to see and I'm so hungry when looking at this! Good scent and so relaxing! I miss this again!! Latest technology of high definition printings! 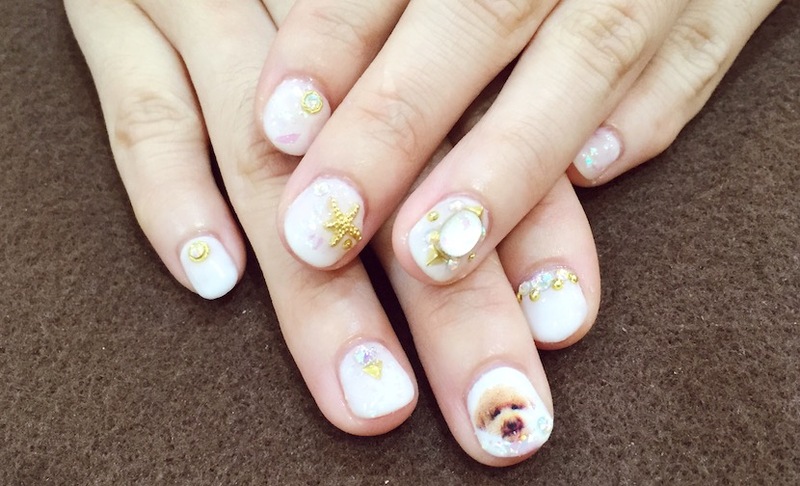 Printing a pic of your dog or your baby on your nail isn't a dream anymore! 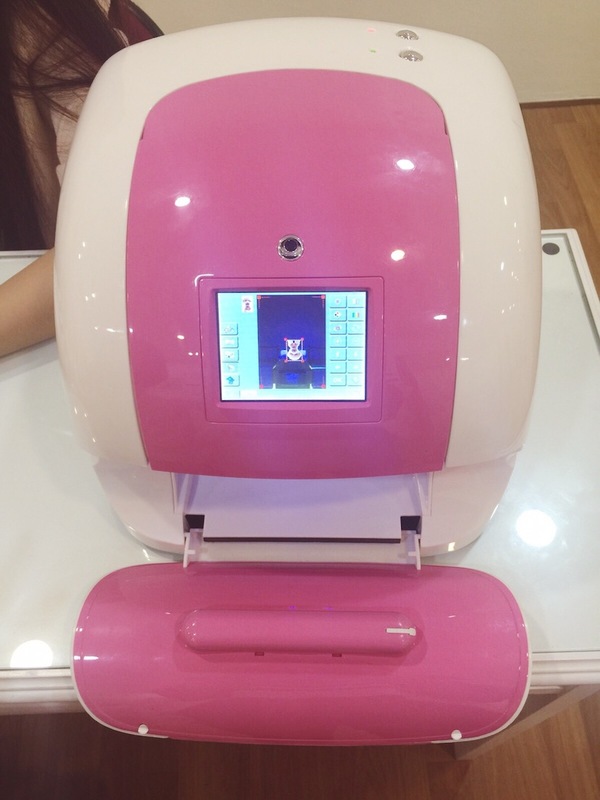 Now, you can print ANY images on your nail in seconds. 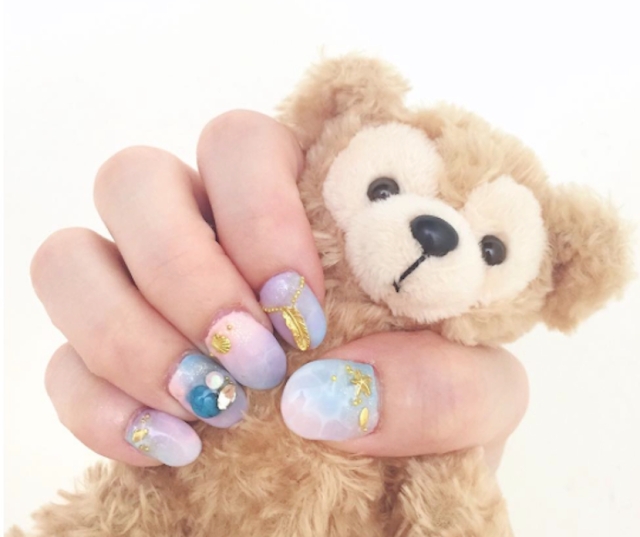 Get it done with the photo of your choice on your natural nails isn't a dream at all T.T Magic!!! You can print some cute cartoon too. So so so cute! Last Big Bang concert I saw some of the fans went there and print BIG BANG Tae Yang head on their nail! OMG I WANT IT TOO!! Wall of fame! Full of certificate!! Remember to take a photo with this background! They always come out with new nail art design every month to match the theme. I'm so impressed with their work and let me show you some of my favourite nail art design. Here's my top 6 favourite nail art too! So i think you might need to mark this down because it's really nice T.T Nice until want to cry and they treat everyone nicely. 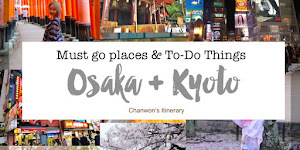 They never ask me to blog about this but I willing to do this since I personally / strongly recommend this for those who still searching for a new nail salon. You should give this a try! So here's the detail! 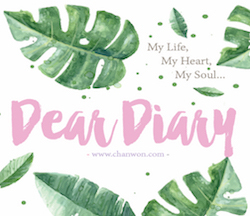 Since they are my friend I ask them to do me a favour by giving my reader some benefit and all of you can now enjoy 30% discount by giving and quote my name 'Chanwon'. Or else you just tell them you are my friends also can :D What are you waiting for! !